The cloud comes in all shapes and sizes. Take advantage of enhanced collaboration and convenience that the cloud offers while spending less on up-front time and costs. As long as there is an internet connection you'll always be connected. It’s time to end expensive downtime and take control of your infrastructure by letting our IT experts manage it for you. Our Managed Service offing allows you to focus and grow your business with greater efficiency than ever before. Be prepared for the next natural disaster and protect yourself from theft or human error by keeping data fully backed up. Our solutions will get your business back up and running again within moments of the next catastrophe. When you choose Aspen as your IT provider, you can have a team of highly skilled network engineers and computer technicians service your business infrastructure at a fraction of a cost of a full-time employee. Small and medium businesses are now serious targets for hackers looking to exploit weaknesses in IT systems and steal precious data. Our experts and technologies give you the protection you need while fighting viruses, malware, and other vulnerabilities that can attack your infrastructure and cause serious downtime. 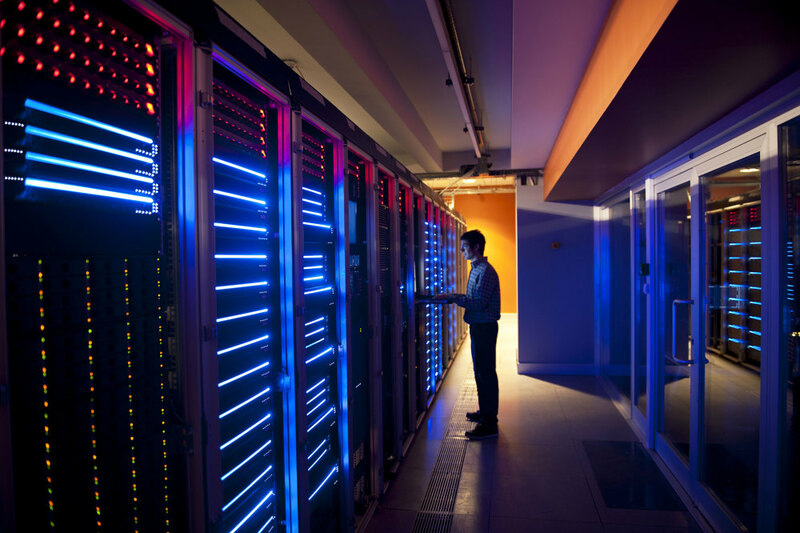 Highly secure and environmentally controlled colocation services in a next-generation data center to keep your mission-critical IT infrastructure available and protected, and your mind at ease. 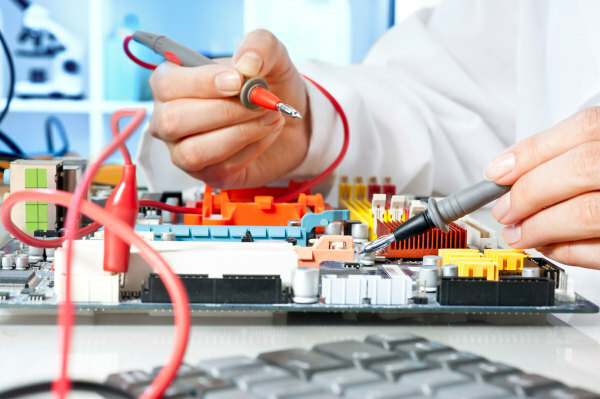 We have experienced senior level engineers, many with over 15 years of experience. Our engineers are certified specialist with Microsoft, Cisco, VMWare, Citrix, Sonicwall, Neverfail, and many other solutions. We Focus On Your IT!!! At Aspen Technology Solutions, we know you can’t manage what you can’t measure. Our 24x7 monitoring, alerting, and reporting service provides us with the information, data, network performance trending analysis and security vulnerability information critical to service, plan and manage your IT environment. You have invested in your IT infrastructure and rely on its performance, security and reliability. Aspen Technology Solutions services not only ensure you have a qualified team ready to service this critical asset but also the real time data to ensure its being done on time, when needed, using the most advanced network asset tracking and performance monitoring.